Welcome to Christ the King Bowburn. I hope you find the information you need on this site. If you need further information we can be found on social media (Facebook, Twitter) or please contact us via this site or email. 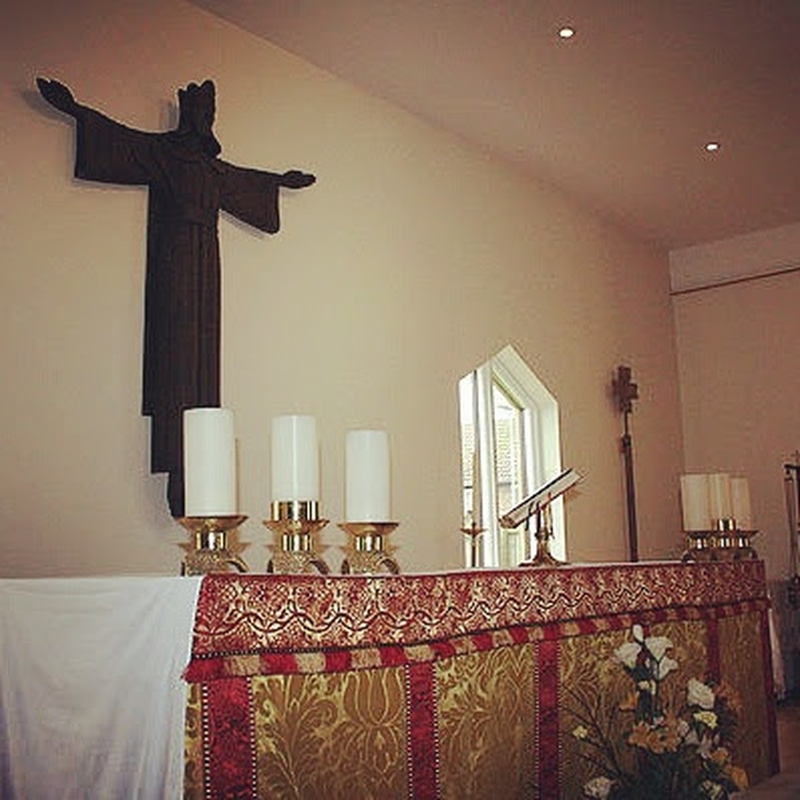 Here at Christ the King the celebration of the Mass (Eucharist or Holy Communion) is at the centre of our worshipping life both on Sundays and in the week. It is during the communion service that we are given time to spend sitting with Jesus and praising Him through song and listen to the readings about his life and ministry. It is also opportunity for us to come face to face with Jesus in the sacrament of communion when we receive the body and blood of Jesus in the form of bread and wine. Morning or Evening Prayer is also said daily to which all are welcome to join in. These services tend to be a quieter time of meditation and prayer allowing us to start our day by offering it to God and then thank Him at the end of the day for walking with us. Join us for Morning Prayer followed by the Rosary - no experience necessary. Please feel free to join us at 9am for Morning Prayer or 9.20am for The Rosary you are welcome at both, or just one. We look forward to welcoming you. 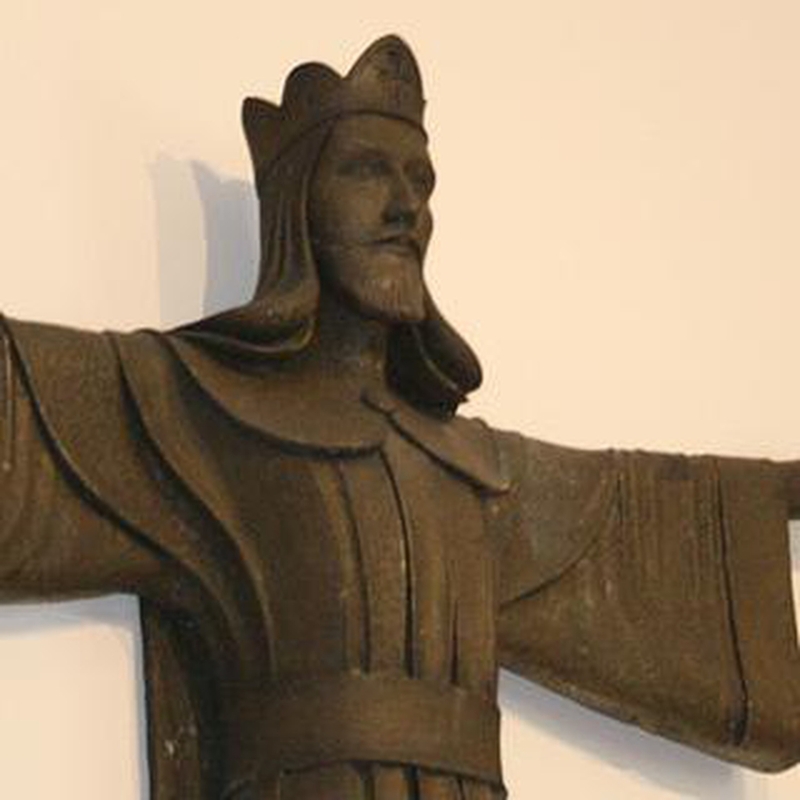 Christ the King Celebrates its 10th Anniversary of Dedication. 1 Oct 2018, 1 p.m.